Social media keeps on playing a fundamental role in expanding visibility and networking opportunities for professionals. Of course, categories like photographers, journalists, architects, designers opt for having online portfolios where they can display their stories, pictures, projects and so on. Portfolios are clearly important for professionals, as an open window where potential employers can analyse a candidate’s profile before hiring him/her or starting a contribution. Despite that, a projection on social media remains fundamental and while Facebook and Twitter can represent in some way a professional ‘business card’, the paramount media is clearly represented by LinkedIn, a media built and thought on professionalism. A successful LinkedIn profile will require the insertion of all the possible academic achievements, possible publications as well as extra activities like volunteering or community projects; employers are likely to be more interested in candidates able to be creative and adaptable and a professional experience able to cross various fields can represent a major card for this aim. The chance of inserting visual content to your profile can make it particularly successful as well as increasing the interest of users, connections and employers of the sector of interest into the user’s work. 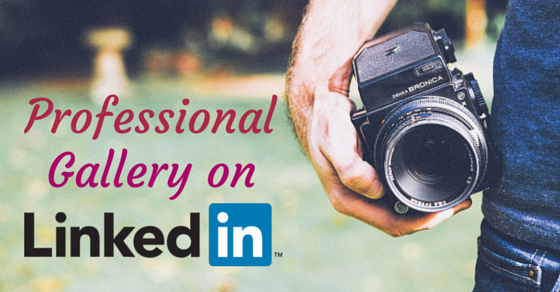 Even if LinkedIn is not actually the visual social network for definition, the chance of inserting images, as well as videos and in general turning your achievements, professional and/or academic in to a more graphic style, can play a fundamental role in increasing your visibility. By the way, if we pay attention to the recent evolutions on social media platforms, we may definitely say that “visual is the way”; Facebook acquired Instagram, Twitter acquired Vine and LinkedIn bought Slideshare. As visual strikes the eye, social media companies are walking more and more on a path aimed at connecting their users better and showing their potential through images, videos, presentations and so on. 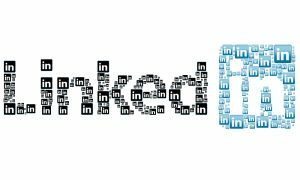 Another fundamental key for success represented by LinkedIn is the professional gallery that allows its users to display their work directly on the social media. A professional gallery includes all the new productions of a professional that can turn from articles and pictures to projects of different kind; a gallery clearly needs to be regularly updated in order to show the degree of productivity of a professional. A professional gallery should include many different projects but in a way able to attract the right category of potential employers; if you are a freelance journalist focused on economic issues you should focus on including articles of this category in your professional gallery and if you are a social media manager focused on green economy companies, you will focus the viewers’ attention on these categories. At this point, the user will be ready to start creating his/her professional gallery and possibly adding his/her own portfolio on a different platform for a more detailed analysis of the work under analysis. The gallery should be related to the actual position held by the user: so , for example, the user should add to the job position Social Media Strategist for Green Companies along with all the related projects and strategies developed for the different companies. Freelancers can find the professional galleries particularly advantageous to promote their skills on a wider perspective , given their need to increase their number of clients; when it comes to their category, it could actually be useful to show an extended spectrum of fields in order show their adaptability. 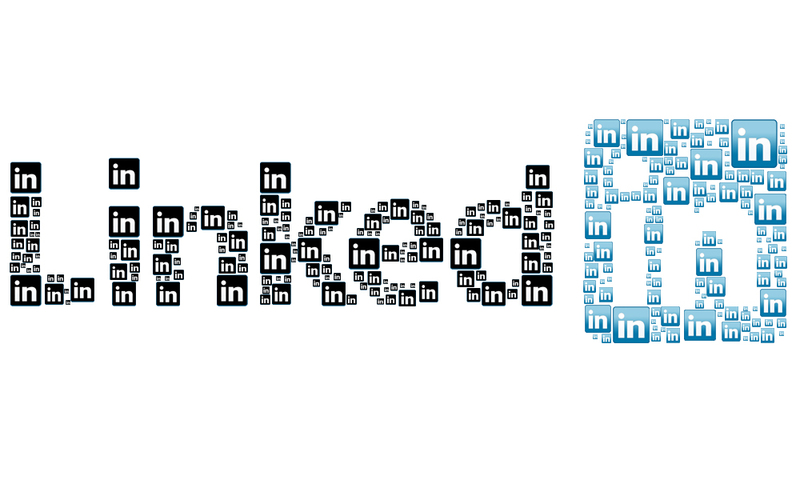 So, what are you waiting for, LinkedIn users? Start editing your Summary, Experience and Education sections with all the projects, articles and evidences of your professionalism. In addition, add video presentations in order to show how you directly interact with customers and fellow professionals. The more ‘Likes’ your professional gallery will collect, the more likely an employer or customer will find about you and will be interested in your services. Updating your professional gallery is simple, but even if it will require your time to acquire a rich one, the potential of it will be just limitless for your professional success.